Mount practically any electronic device anywhere. Ram Mount compatible chargers for motorcycles. Indestructible mirrors for on and off-road motorbikes. Accessories for the Drone & GoPro market. Maximum Technology is a specialist importer and distributor of PolarPro, Poweroo and RAM Mounts. All products have been carefully selected to provide the optimal experience within their chosen fields. Founded on the simple mission to improve the outdoor filming experience, PolarPro designs products to help you capture the most epic content possible. With a wide range of custom designed products, we offer the solutions you need to capture high quality content; wherever your adventures may take you. PolarPro products have no limits. From snow-capped peaks to deep water dives, our products are guaranteed to endure any adventure you take them on. For over a decade RAM Mounting Systems has provided products that remain top of the line. For your next mounting application, choose wisely. Choose RAM. Poweroo is the one stop solution product line to charge gadgets such as GPS, mobile phones, MP3 players on a motorcycle. Poweroo offers permanent installation chargers for GPS's, smartphones and other electronic gadgets. Combined with RAM mounting systems we offer the perfect solution for any motorcycle riders needs. Doubletake Mirrors are the result of many broken mirrors due to putting the bike down and the desire to find a proper solution. Based on RAM mounts patented ball and socket design, and utilizing RAM balls and arms to quickly mount and fold away when not needed. 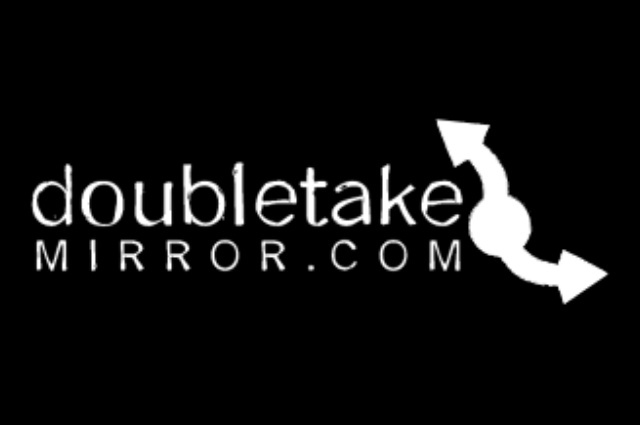 DoubleTake offer a lifetime warranty on the housing and the glass is user replaceable. Doubletake mirrors come in different sizes to suite all off-road applications.